St. 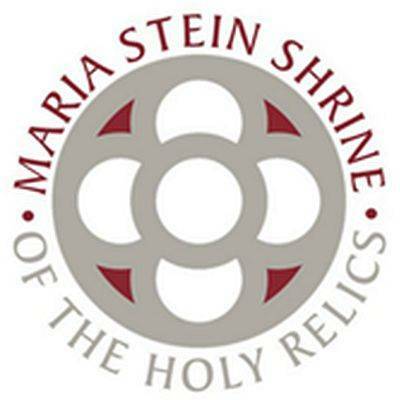 Peregrine Cancer Prayer Service: 2 p.m., Maria Stein Shrine of the Holy Relics, 2291 St. John’s Road, Maria Stein. MARIA STEIN — There will be a St. Peregrine Cancer Prayer Service at 2 p.m. Sunday, April 14, at Maria Stein Shrine of the Holy Relics, 2291 St. John’s Road, Maria Stein. The service will include relic veneration, witness and scripture. All who are affected by cancer, including friends, family and loved ones are encouraged to attend. A light reception with refreshments will follow the service.